Vintage rocking chair. Great condition! 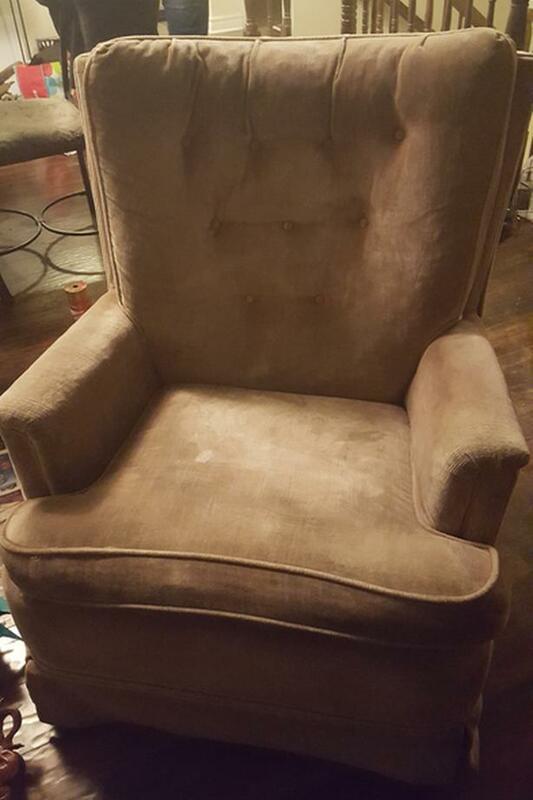 Here I have a vintage rocking chair. It is in great condition. For pickup. 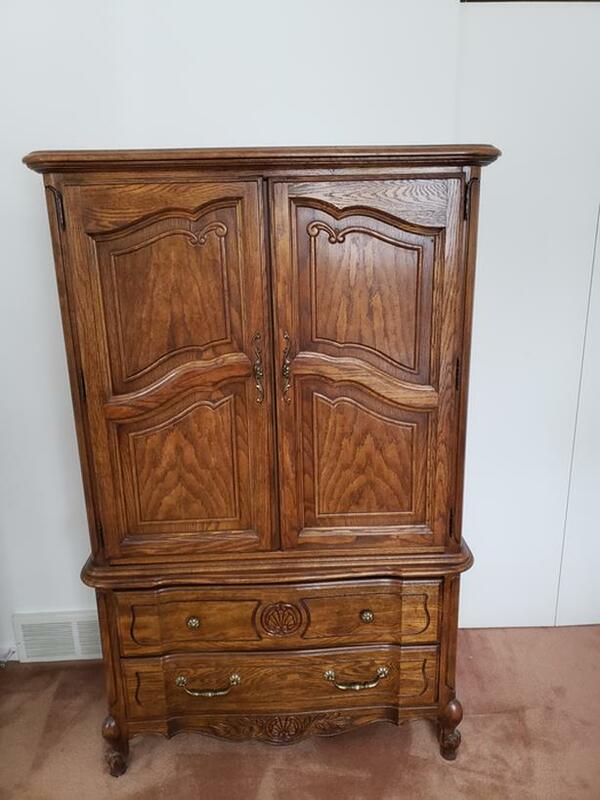 Selling an antique furniture set with 1 wardrobe, 2 side tables, 1 dresser and 1 headboard. Please message me if interested. Also, check out my other products!